In New Jersey, transportation is the number one source of greenhouse gas pollution. Emissions from cars and light-trucks account for about 30% of the total hydrocarbons and oxides of nitrogen emission in the air that contribute to the formation of ground-level ozone or “smog” during the summer months. You can help slow climate change and reduce air pollution. When you purchase a new vehicle, you can make a choice that improves our air quality and global climate. Discover the meanings behind all of those acronyms: BEV, PHEV, FCEV, NEV. What does it all mean? So you’ve got your EV, now how do you charge it? Learn the difference between all of the different levels, and how to get a charging station installed near you. An electric vehicle doesn’t have to cost an arm and a leg. Between the State’s sales tax break, the federal tax incentive, and the fuel and maintenance savings, they are cheaper than you think. With these tools you will: Find which EV is right for you, assess the affordability, and locate the closest charging station. If you are interested in learning about NJ regulations, getting lists of Clean Cars, or finding resources for further research, then this is the page for you. The Northeast States for Coordinated Air Use Management (NESCAUM) released a regional strategy that offers a vision for electric vehicle charging infrastructure investment and provides a compilation of recommendations to ensure public and private funding decisions are strategically integrated. $$$ It Pay$ to Plug In: NJ’s Electric Vehicle Charging Grants Program$$$ provides grants to offset the cost of purchasing and installing electric vehicle charging stations. We have expanded our eligibility criteria to include workplaces, public places, and multi-unit dwellings (apartments, condominiums, and townhouses). WITH NEW FUNDING ANTICIPATED IN THE NEAR FUTURE, SUBMIT YOUR APPLICATIONS NOW. NJ Charging Challenge: Electrify Your Workplace recognizes employers in New Jersey that are making their workplaces “Electric Vehicle-Ready”, celebrates their successes, and encourages other employers to follow their lead. Everyone who meets the requirements will be recognized! Sales and Use Tax Exemption: Did you know that in New Jersey, you do not have to pay sales tax when you buy an electric vehicle? 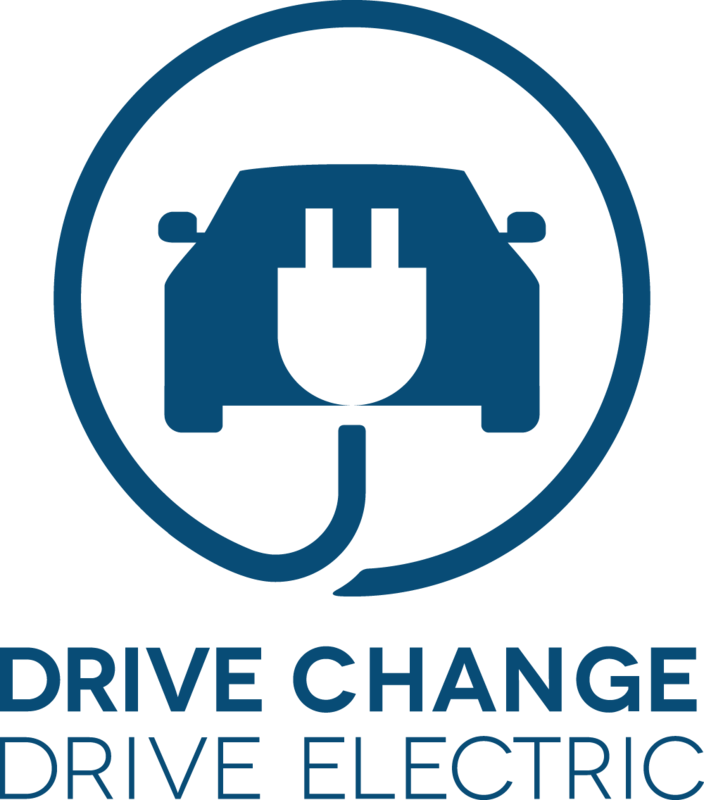 This page will show you the programs offered in New Jersey to support the adoption of electric vehicles and how to apply for an Electric Vehicle Workplace Charging Grant.